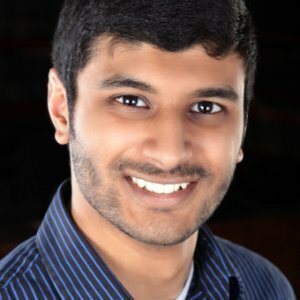 Ishaar Gupta, bass-baritone, graduated from the University of Connecticut in May of 2016, where he earned a bachelor’s degree in music, emphasis in vocal performance. At UConn, Ish studied private voice with Metropolitan Opera bass-baritone Rod Nelman, and sang in several choirs directed by Dr. Jamie Spillane. He currently sings professionally in various ensembles, including CONCORA, the South Church Chancel Choir, the Hartford Chorale, and Novi Cantori. 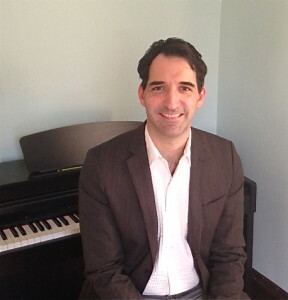 In the past, he has sung with Connecticut Chamber Choir, Farmington Valley Chorale, CDN, and the Composer’s Choir. A diverse performer, Ish has sung and acted in several musicals, plays, operas, most recently with Madison Lyric Stage and Pearwater Productions. In addition to performing and writing his own music, Ish is currently pursuing a career as an educator as part of Hartford Stage’s education department, which brings innovative theatre education to more than 17,000 students each year. 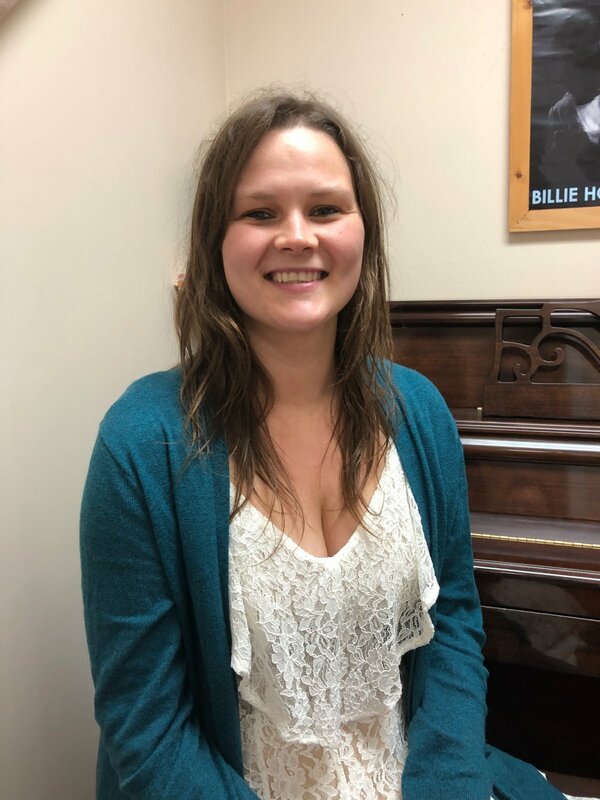 A native of Newtown, Connecticut, and a proud UConn Husky, Ish is excited to be a part of such a great program at Middlesex Music Academy! Kevin Wyman is a classically-trained pianist, born in Connecticut. Kevin began playing music at an early age, and earned his Bachelor's of Music from the University of Massachusetts. He spent his time there exploring a number of disciplines, including jazz training with world-class musicians such as Walter Platt and Charles Gabriel. 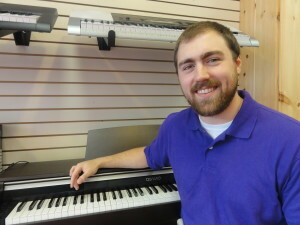 Kevin is further developing his classical training, while working closely with the Wesleyan piano faculty. Kevin lives in Middletown, CT, and is constantly working to better himself as a musician and an educator. He has been teaching privately for almost ten years, and has seen students of all ages develop a love of music. Kevin teaches piano with a traditional focus on sight-reading & music theory, with a modern approach to posture and coordination. Kevin is always striving to incorporate modern music into his teaching method, and welcomes students suggesting their own favorite pieces to work on together. 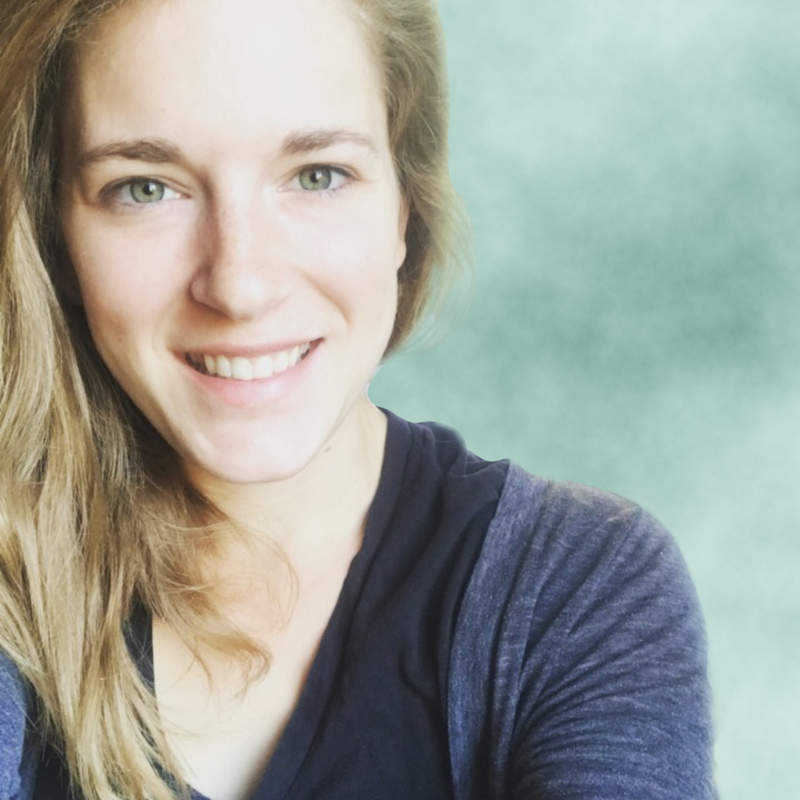 I studied piano performance at The Hartt School of Music in West Hartford, Connecticut, and have been teaching piano for the past eleven years as a private teacher in Connecticut and at Freehold Music Center in Freehold, New Jersey. As a professional performer and experienced teacher, I try to bring a balance of technical knowledge and constructive guidance to every lesson giving students the opportunity to apply their skills and inspire them to expand their imaginations. I began piano lessons at age 5. I studied classical up through high school. I involved myself every year with school choir and music theory classes which helped me tremendously in my understanding of voicing, harmony, dissonance, progressions, and much much more. I began writing songs early on and have always involved myself in many styles of music. Synthesizers and electronic keyboards caught my attention early on for their diversity. I have been able to express full ideas into audible reality by learning how to create, record and manipulate multiple tracks to produce and complete compositions and song ideas. Possibilities are endless for those students who choose to incorporate electronic keyboards and synths into their instrumental vocabulary. I will be sure to introduce all my students to the endless creative potential of electronic keyboard instruments in some form or another, depending upon their level of interest. I also pushed myself to expand upon my jazz knowledge through study and listening to both music and online tutorials. I have been involved with jazz/funk /soul projects which focused mainly on jazz fusion material. I also perform solo piano gigs at restaurants in the area playing a combination of styles. I consider myself a musician who can get students to the point where they have a good working knowledge of reading, improvisation, chord voicing, rhythm, and playing with other players. I will strive to incorporate any student’s repertoire into those of other students giving them the amazing experience of performing with others. I will do my very best to make sure all my students have a well rounded understanding of music and the skills need to move to the next level.